What Happened To Danny Goldman? His community never forgot him. Certain people would have preferred otherwise. Five decades after the crime, and after seven years of continuous digging, volunteer investigators have discovered what happened to Danny Goldman, and why. "A lot of skeletons have been rattled; some of the ramifications will come out when the case is solved, most of them never." 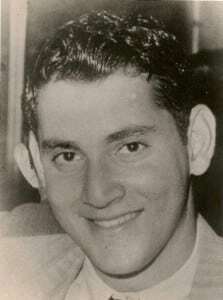 Daniel Jess Goldman, “Danny”, was a 17 year old senior attending Miami Beach Senior High, and living with his parents in their home in the Town of Surfside, in 1966. 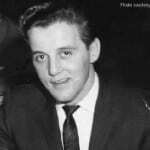 Danny spent much of his free time working on television sets, learning electronics, and being with his girlfriend Sharon Lloyd or talking to her on the telephone. Danny’s father, Aaron Goldman, was a successful contractor and builder, and his mother, Sally Goldman, was an interior designer and the daughter of Harry and Jeanette Goodkowsky. 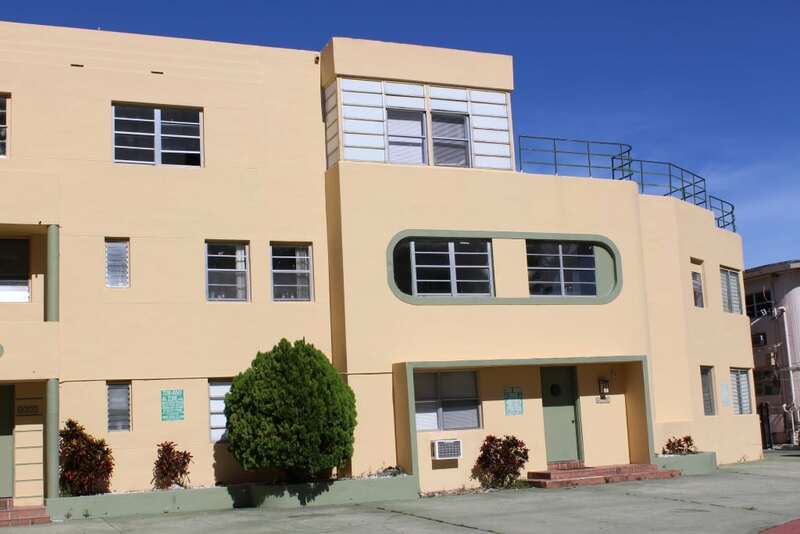 The Goodkowskys had moved from Old Orchard Beach, Maine to Miami Beach years before. 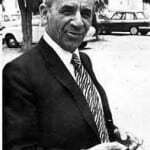 The family established the first kosher hotel and restaurant in both places. March 29 was to be Danny’s 18th birthday and he had plans to go with his mother to register at the area’s Selective Service office. 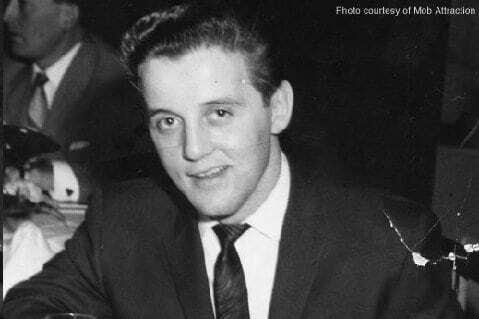 However on the day before, March 28, 1966, Danny was kidnapped from his family home by a husky intruder who came in through the rear, unlocked, sliding glass doors at about 4:30 AM. He called the Goldmans by their first names. He said that he expected to find $10,000 in cash in the home. He found no cash other than in Aaron Goldman’s wallet, and he proceeded to take Danny. He told the Goldmans to get money, now increased to the amount of $25,000, and to be ready to exchange it for the boy at 6 PM that evening. He said that if they did not have it by then, it would then go to $50,000. “I’m going to hold Danny for security for the money. I wanted $10,000 but with the help I’ll need now it will double. You get up $25,000. If you don’t get it for tonight the price will double tomorrow. I’ll call you about 6 or 7 tonight with instructions.” The kidnapper never called the family and there was no exchange. Danny has never been found, alive or dead. His kidnapper and associates were never identified or arrested. Although once the focus of national attention and the “#1 Mystery” of law enforcement agencies at all levels, by 2012 official records had long listed the case as ”administratively closed”. Agencies abandoned even the facade of trying to solve this case. A process of destroying records, losing files, and ignoring physical and documentary evidence was in full swing. Unknown to an unsuspecting public, the criminals were being protected by the system. In 2012, Danny was not listed in any national, state, county, or local database as a missing person or as an open case. It was as if Danny had never existed and his kidnapping and disappearance had never happened. In February of 2012, his mother passed away; his father had passed away in 2010. 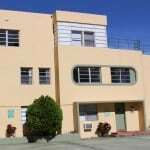 In March of 2012, a group of five Surfside residents recognized the need to reboot the system and to seek justice. The group, alumni of Beach High, three of whom personally knew Danny from the Surfside neighborhood, decided that Danny should not be forgotten. A crime and tragedy of this magnitude deserved being attended to, no matter how cold the trail may be. Led by prominent attorney Paul Novack, a former Mayor of the Town of Surfside, they began an exhaustive review of the case and a relentless new search for clues, evidence, and answers. On their own, the volunteers opened and pursued an unprecedented investigation. Through thousands of hours of effort, including identifying, obtaining, and analyzing tens of thousands of pages of documents, discovery and interviews of living witnesses, reconsideration and use of still existing physical evidence, the volunteers drastically changed the ‘temperature’ of the case. The volunteers have invited the authorities to make the proper official conclusions, accordingly. Details never previously known were found and analyzed. 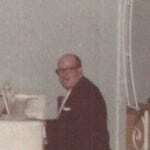 Back then, no one recognized the evidence of links to Santo Trafficante, Joe Cacciatore, Meyer Lansky, Jimmy Hoffa, police and court officials, banks controlled by organized crime, and a huge network of criminals including people like Frank Sturgis, later known as a Watergate burglar. For several decades, the system had covered up the facts about numerous major crimes being committed organized crime with the complicity of public officials in the process. The volunteers discovered the context and underpinnings of the crime. In the months before the kidnapping, Aaron Goldman had been meeting with federal agents about the operation of Five Points Bank. Goldman was an original member of the Board of Directors, and he complained about unsecured loans being fostered by the bank’s new officers. 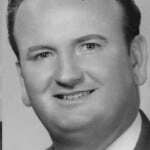 The volunteers found that those loans included cash and assets flowing to associates of Jimmy Hoffa, Meyer Lansky, Santo Trafficante, all of whom were present locally, as well as to friends of establishment figures such as Dade County’s State Attorney. The trail also led to Aaron Goldman’s previous role as a board member of Miami National Bank. The Board of Five Points Bank was being taken over the same way that Miami National had been consumed. 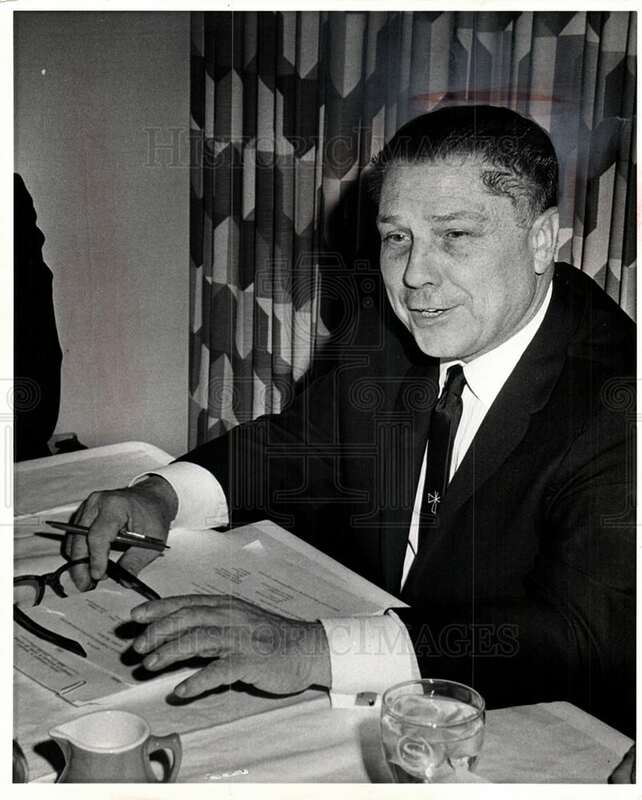 In 1958, a group fronting for Jimmy Hoffa, Santo Trafficante, and Meyer Lansky bought control of Miami National Bank using Teamsters Central States Pension Fund money. 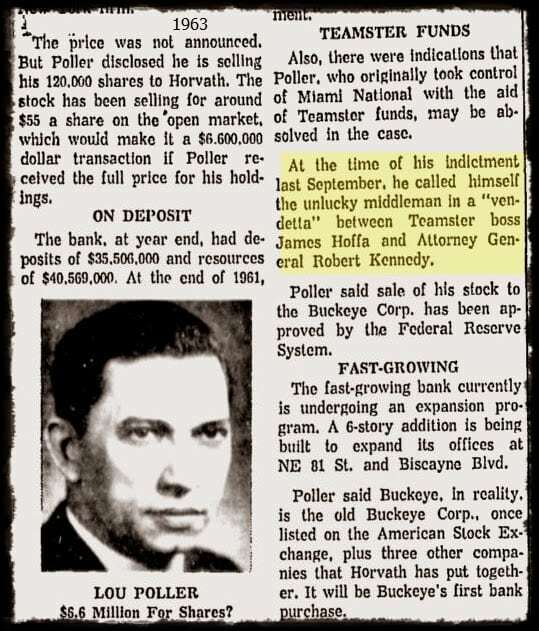 In 1965, the same plot was unfolding at Five Points Bank of Miami. Banks in Miami were used by organized crime, and by national government agencies, as conduits for huge, concealed flows of money. Although profiting from sales of stock in the banks, Aaron Goldman caused trouble for these particular conspirators and their money laundering pipeline. Cooperating with federal agents and grand juries frequently carried an enormous price, usually, but not always, the life of the cooperator. 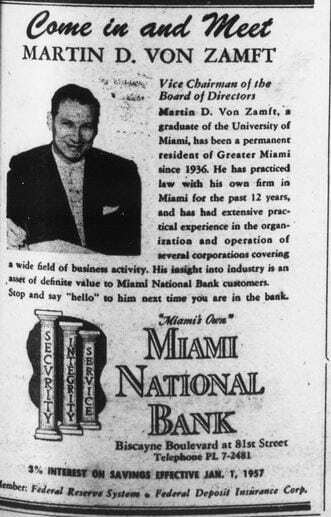 When Miami National Bank was exposed as being floated by loans from the Teamsters Pension Funds, those funds were quietly replaced by funds steered by Meyer Lansky. 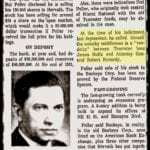 The Lansky associate who controlled banks in Miami, Lou Poller, also handled some of his Swiss banking arrangements. False pronouncements were made to assure the public that everything was being cleaned up. 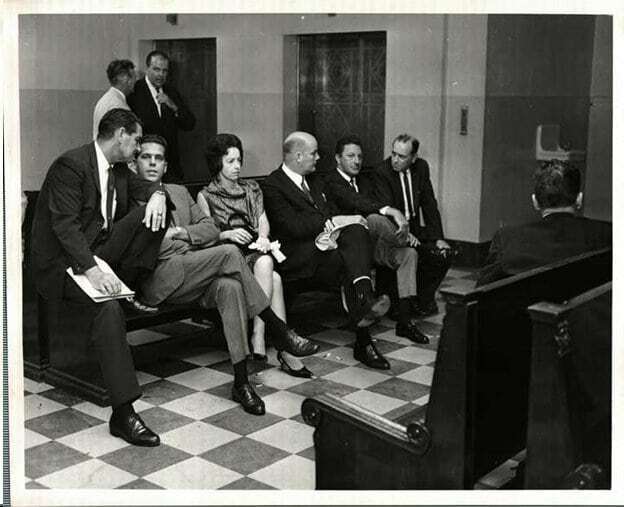 On Thursday, March 24, 1966, the Five Points Bank criminal investigation was presented to a Federal Grand Jury as a racketeering and conspiracy case. By Monday morning, Danny was gone forever. This was not a coincidence. Danny’s father had been “sentenced” to a lifetime of pain. Soon after Danny’s kidnapping, 19 federal indictments charged an array of individuals with bank fraud and related crimes, and several convictions occurred. The case was concluded without ever reaching toward the upper levels which had controlled the entire criminal operation. As in other related cases, there was a ‘ceiling’ that protected the top of the ladder. This ceiling, operated by public officials for the benefit of organized crime, was a key component of many cases. Five Points Bank was closed – it was taken over by Miami National Bank. Public announcements were made, claiming that the system had prevailed. 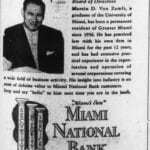 However, Miami National Bank was also controlled by organized crime. One outlaw bank was simply taken over by another one, and the “business” of criminal money flow continued on. At the core of the whirlpool were individuals working to facilitate the operations of both organized crime and international intrigue. The volunteer investigation compiled thousands of facts as pieces of an elaborate puzzle. A comprehensive timeline with entries spanning several decades was developed. Living persons with significant knowledge were identified, located and interviewed. An essential DNA sample was obtained, entered into CODIS, and a NAMUS file was opened. Volunteers pointed to specific physical evidence – including key evidence that officials still struggle to ignore. Several retired law enforcement professionals of the highest caliber have reviewed the volunteer investigation and work product – and all agree that the case – and many others found by the volunteers to be linked to it – can now be understood. When the volunteer “posse” began its work, it had two questions to address: 1) what happened to Danny Goldman, and 2) why hasn’t everyone known the answer to that first question for almost five decades. Now we know both, and alot more. 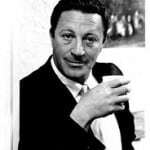 A variety of schemes and schemers crossed paths in a most tragic way, especially for Danny and others who did not survive. 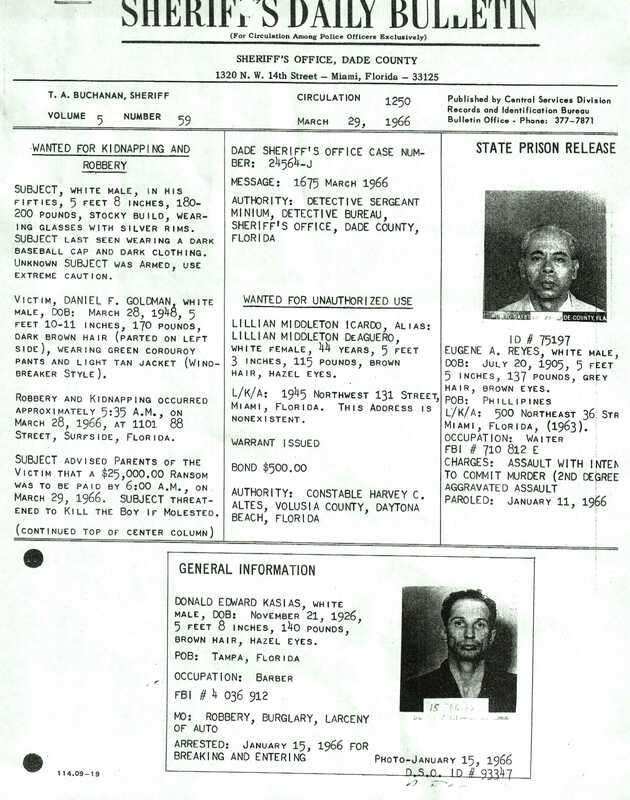 To fully understand and properly interpret the context of Danny’s case, the posse examined many other crimes committed before, during, and after 1966. Shocking links were found to exist amongst many cases. 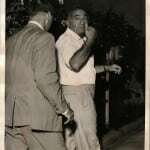 The intruder who entered the Goldman house on that fateful morning was associated with organized crime figures and high ranking officials in the Sheriff’s Department – the very same men who quickly took charge of the kidnapping case. Some of them were indicted later that same year on various charges but went free without ever standing trial because of defectively worded indictments that internally sabotaged the cases in a system that was entirely smothered by corruption. Organized crime, protected by national, state, county and local officials, was able to manipulate all sectors of the system including the courts and law enforcement agencies. 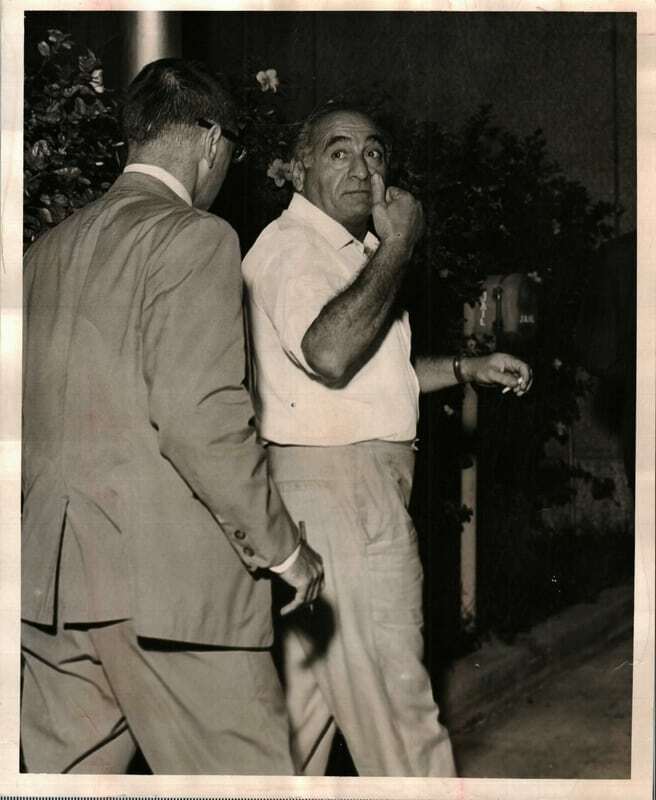 We have identified two “notorious” burglars who were involved in Danny’s demise – Joe Cacciatore and George Defeis – two men who shared the same general physical description, the same car, the same supposed “wife” (Shirley Mason), the same apartment, and the same “jobs”. 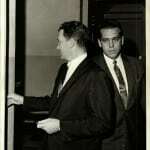 George Defeis took Danny out of the house; he was the kidnapper, and Joe Cacciatore participated in the crime. 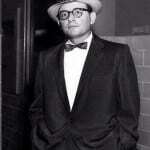 Both Defeis and Cacciatore were affiliated with the Trafficante organization. 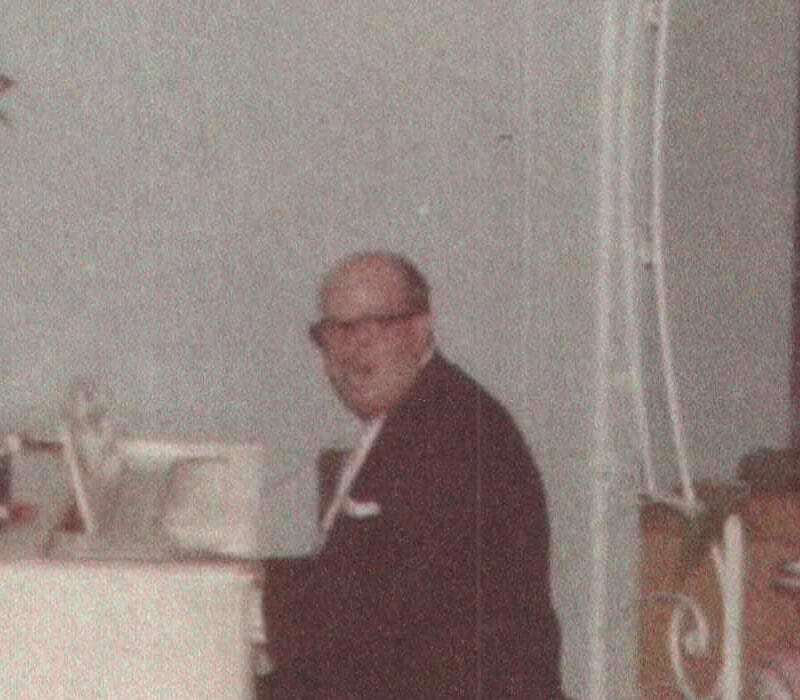 Cacciatore was Trafficante’s first cousin, and over the years Defeis was involved in Trafficante activities from burglaries to cocaine to counterfeit cash to the murder of a retired police official. His dual role as informant apparently helped to keep him out of prison, and the higher-ups were untouchable. The role of top level organized crimes bosses in activities related to national security agencies “immunized” or “protected” them from the “criminal justice system”. Defeis is implicated in Danny’s case both by circumstantial evidence and by physical evidence. The physical evidence findings are known by current county police officials who decline to reveal them. 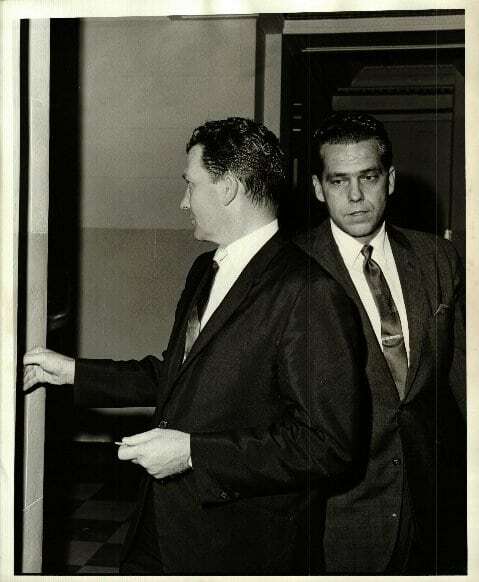 Geoge Defeis entered through the Goldmans’ rear sliding glass door, and left through the front door, taking Danny. The volunteers repeatedly insisted upon a modern review of the latent print images saved from the crime scene, using comparison prints of suspects identified by the volunteers’ investigation. There was a match. 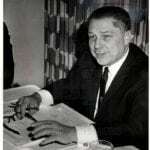 George Defeis left his fingerprint on the Goldman’s rear sliding glass door on March 28, 1966. The original images and the comparison prints, and the match, are now known to county, state, and federal authorities. The volunteer investigators also discovered that Cacciatore had an apartment just 2 1/2 blocks away from where Danny’s car was abandoned following the kidnapping (see the video). This could have been the location of Danny’s murder. The building exists today, almost entirely the same as it was 50 years ago. Danny was kidnapped from Surfside and murdered nearby in Miami Beach. 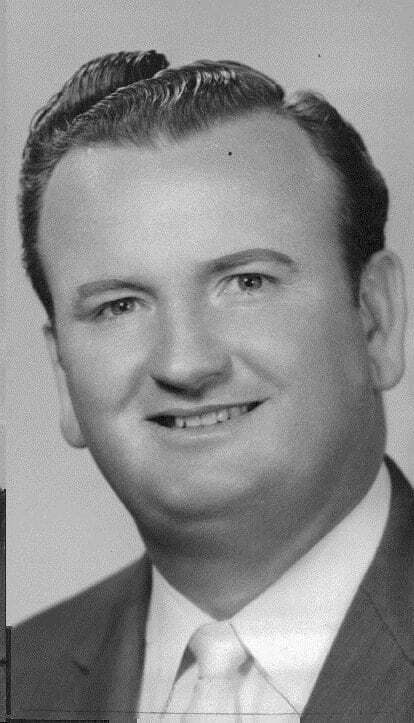 According to documented information provided by criminal associates of those involved, Danny’s body was taken to Maule Lake Marina in North Miami Beach, put onto Wally Jefferson’s boat (the “Ponderosa”), taken out through the Haulover Inlet to the Gulf Stream, dismembered, and thrown overboard. 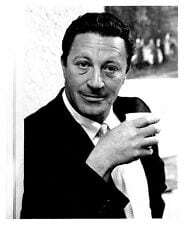 In addition to Defeis and Cacciatore, there were others playing various roles in the murder conspiracy. 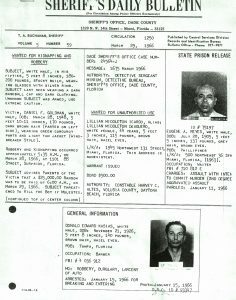 Wally Jefferson, (former Miami Police motorman turned bail bondsman), Charles Lloyd (former bootlegger), and David Helman (Acting Chief of Intelligence for the Dade County Sheriff’s Department) were involved, and career criminals such as John Newsome and Robert Landry were also part of the scenario. Top levels of organized crime knew well how to use people like these as tools towards completion of objectives including homicide. Sharon Lloyd (later known as Sharon Jefferson, then as Sharon Ramos) delivered bagels daily to investigators at Goldman house after the kidnapping. She has significant knowledge, but so far chooses not to share it with the volunteers or to take a polygraph for the police. Authorities have not yet compelled her official cooperation. Mrs. Ramos should cooperate with the volunteers now; in 1966 she was Danny’s girlfriend, Charlie Lloyd’s daughter, became pals and partners with Bob Landry and John Newsome, and dating, soon to marry, Wally Jefferson. Jefferson died a few years later, stated of liver disease brought on by alcoholism. Many things happened. Our invitation to Mrs. Sharon Ramos: we want your participation in the final answers about Danny Goldman. The tragedy of Danny Goldman has not been an isolated, solitary tragedy in the long view of the lives of everyone involved. Even recently, there have been horrible events, leaving more innocent victims. The sadness is felt by all. 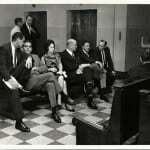 Mrs. Ramos should have no continuing fear of prosecution for any role she played in the 1960's and 1970's. She has an open invitation to discuss the case with the volunteers and to unburden herself of what she knows. This is a chance to turn darkness into light. Long standing allowances and conflicts within the system help to conceal particular historic crimes, protect certain criminals, disseminate misleading information, and make records and evidence denigrate or disappear. Victims’ families and the entire community have frequently been misled and disrespected. Certain key criminals left tracks that tie them to multiple crimes. For example, our findings indicate that George Defeis was involved in the homicides of Danny Goldman, Gertrude Henschel, Estelle Oddo, and Sgt. 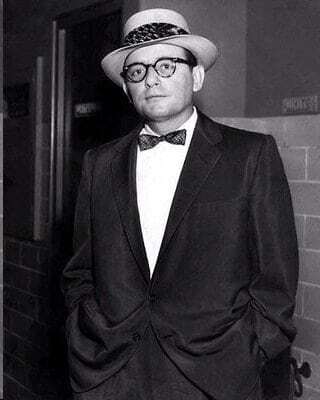 Richard Cloud. Despite arrests in various cases involving murder, narcotics, counterfeit cash, theft, and other crimes, Defeis never went to prison. He died of natural causes in North Miami. His sister still lives in Florida, she has been interviewed by the volunteers several times, as have many others with knowledge that form individual pieces of the very large puzzle. There are others, some deceased, some alive, who have also evaded exposure and conviction. For most of the living, the statute of limitations on their crimes has passed. They are free to cooperate with the volunteers, with no possibility of future prosecution. We are available for contact through many different means. An important part of our community’s history has been unearthed, due to the effort to find out what happened to Danny Goldman. Danny was the target and victim of an organized crime contract murder, carried out by tools of the highest levels of OC. 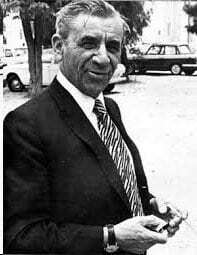 Lansky and Trafficante, through their minions, struck, got retribution, and sent a message. OC's connections in government helped to cover the tracks. Officially, there have been no arrests, no prosecutions, no convictions, and essentially, no clue about what happened to Danny Goldman. Finally, now we all know. The 'linked deaths' pages are a must-read. The discovery of many deaths being connected is one of the most startling, unexpected revelations of the entire matter. Contact us for any reason or with any additional information. We appreciate all input, comments, and feedback. We are interested in talking to these people. If you are one of them, or know one of them, please contact us! Contact Us To Share Your Own Information.